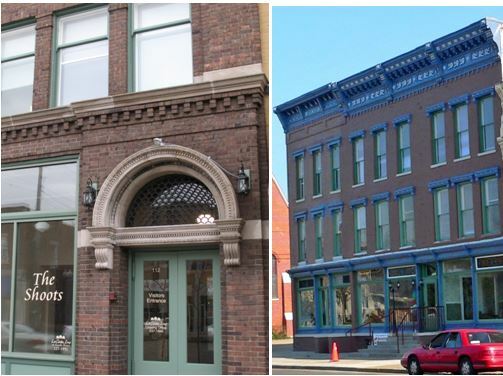 These historic downtown buildings were completely renovated in 2007. You’ll love the all of the historic details including the tall ceilings, large windows and proximity to bustling downtown Goshen. You’ll enjoy boutique shopping and downtown dining. There is an elevator in the building and units are handicap accessible. Please fill out the form below or you may call our office at 574-537-1896.